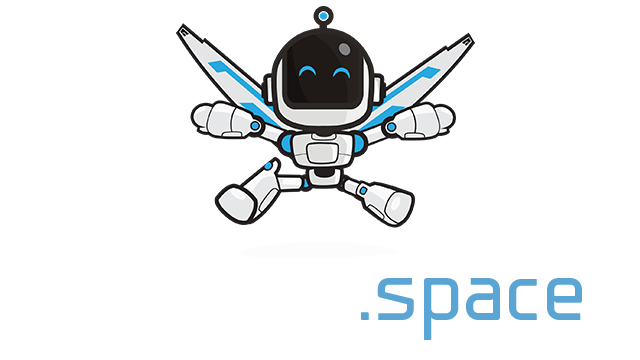 PURY.SPACE | Play PURY.SPACE free on iogames.space! Blast off to excitementin a far off galaxy filled with geometric shapes and hours of enjoyment. Take control of your triangular ship as you collect fuel and fend off other space pirates with your handy laser canons. Avoid asteoids and obstacles ans you claw your way to the top of the food chain in this thrilling arcade style adventure. Hit Stones and Get Fuel, gain score and buy new guns. Be careful because the fuel is rare!